Have you ever shopped at Zara? Did you know that the holding company of Zara is actually the largest apparel retailer in the world? And that's larger than H&M! And even Uniqlo (by the company, Fast Retailing)! Today, in this special edition of #AskDrWealth, we take a trip from Singapore to Barcelona, Spain. While Alvin is there, he chanced upon a Zara while shopping. So...we'll talk about Zara today! Its holding company is Inditex which is the most successful company in Europe. 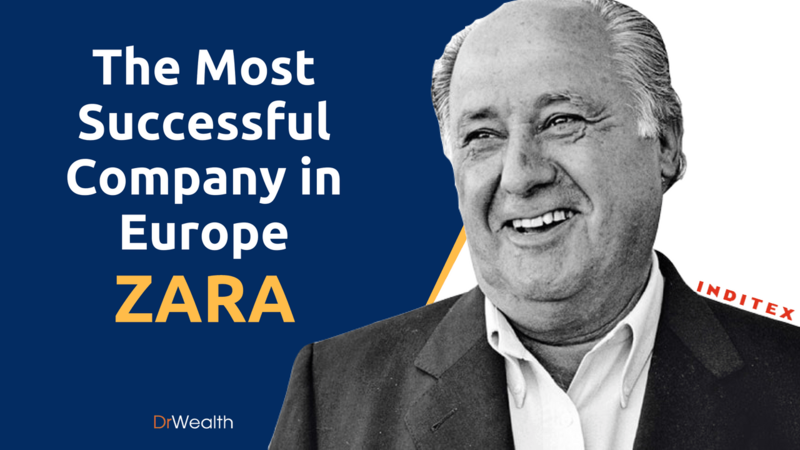 Amancio Ortega is the founder of Zara. He has a net worth of $71 billion and is the richest man in Europe. In the world’s ranking, he is the 4th richest man at the point of recording. Apart from the successful Zara, he owns other brands. All of these brands are under the umbrella of a holding company known as “Inditex” (ITX). It is listed on the Bolsa de Madrid and is one of the component stocks of the IBEX 35. You are right if you think that it's not exactly cheap. 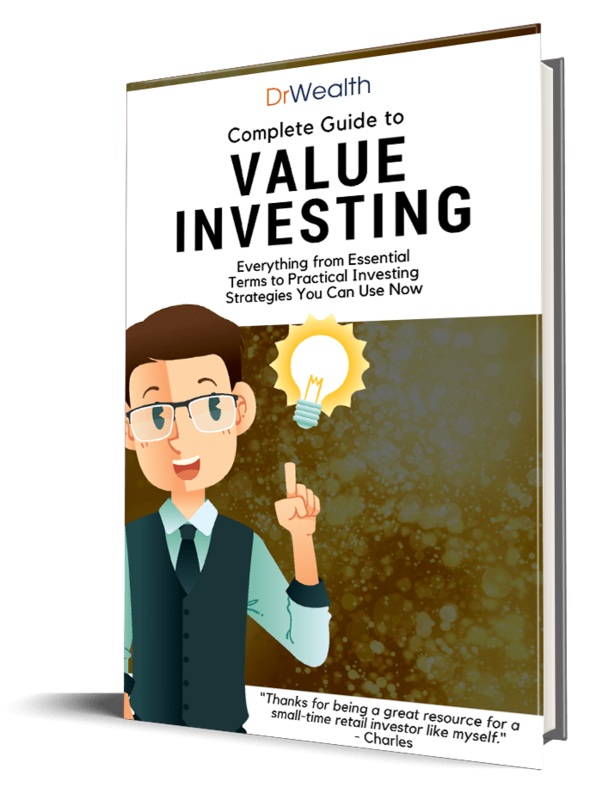 However, it is interesting to note that we usually don't see a blue chip stock or index stock to be trading at such levels.